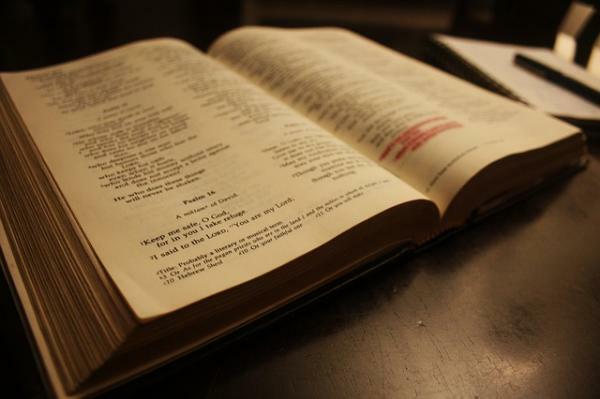 In today’s pluralistic society, what role should religious education play? John Viner thinks that looking backward may help us look ahead. Since its earliest days, the provision of education in England and Wales has been a strange partnership between church and state, between the religious and the secular. This relationship has sometimes been uncomfortable, and has resulted in polarised views. Some of our readers will be working in schools with a faith foundation and, of those, a good proportion will not be of that faith, or indeed of any faith. 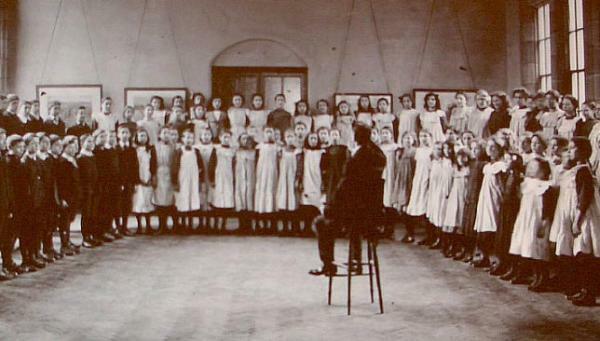 It is important to remember that state education in England is a relatively new business, dating only from 1870. Prior to then, such school provision as there was, existed only because of voluntary, often philanthropic, providers. Largest of these were the Anglican’s National Society and the non-conformist British and Foreign School Society, although the largest voluntary school was the Jews Free School, then headed by the delightfully-named Moses Angel. Government involvement began in 1833, with the creation of a Board of Education and an annual grant to providers. However, it wasn’t until 1862 that the Revised Code created an inspection system to check how the money was being spent. Since funding has been and always will be at the heart of government provision, it is hardly surprising that the 1870 Education Act was to ‘fill the gaps’ in voluntary provision by the creation of state schools. The dual system had been born. The publication of Faith in the system by the Blair government welcomed the conversion of hitherto independent faith schools to voluntary aided status, enabling the government to acquire new schools at relatively little cost. While still the shadow secretary of state for education, Michael Gove said (in a letter to the author): ‘I am very supportive of faith schools and hope that we can continue to support their growth and flourishing’. Since Gove's rise and fall, this policy has been a significant element in the development of free schools and academies ever since the Academies Act 2010. It is not just the Christian churches who are benefitting from government funding. The free school movement includes new schools for most of the major faiths, and some of the minor ones too. It has been argued that there needs to be a more open enrolment to faith schools. Most faith providers have places reserved for pupils who are not of the faith, but open enrolment is rare. 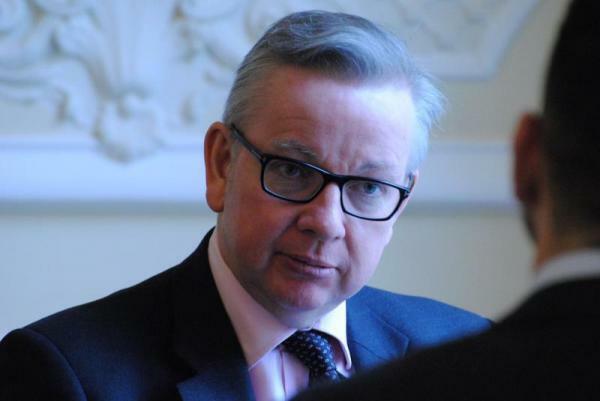 Michael Gove, the former secretary state for education, has voiced support for the 'growth and flourishing of faith schools'. However, the tide might be changing. In 2011, Bishop Pritchard, chair of the CE Board of Education, suggested that only 10 per cent of places should be reserved for children of practicing Anglicans, while the new Meridian Angel CE Free School in Enfield has completely open admissions. This is actually a return to the roots of Church of England schools. Long before the 1870 Act, their schools were established to serve the children of the parish, from church-going families or not. It was originally intended that this should not be a club that exists only for its members. However, over the century and a half of state education, that is what has happened, at least in those church schools that are over-subscribed. And not all are. There are two important factors to consider in this renewed partnership of church and state. One is that building schools costs money and therefore, if the government has a partner, then the cost of school supply is much cheaper. The headteacher of Nishkam High School is quick to point out (in conversation with the author) that, were it not for funding from the Birmingham Sikh community, the school would never have opened on time. The promise of faith-group funds must be very attractive to a cash-strapped government. The second point is that, once established, schools become an attractive asset and are in receipt of sustained government funding over the long term. Of course, any whisper of faith schools, whatever the faith, brings out the militant secularisers. One only has to look at the kinds of comments that online articles attract, to see that there is an awful lot of misinformed and pretty bigoted cant that is trotted. Bishop Pritchard’s 10 per cent proposal reflects current thinking about the role and purpose of faith schools, and it may be that we will also see a change in the way that faith schools teach religious education (RE). The reason that so many people of faith and of no faith want to protect RE is that it is often only through this vehicle that children and young people are able to ask deep questions and engage with some of the values and principles that are at the roots of society. Even the British Humanist Association broadly supports RE in schools. RE should not be about making young people religious, it should be about opening minds. But, if we are to have RE (or whatever it might more properly be called) that is really effective, faith providers may need to look for a model that is more appropriate to the times and society in which we live. Schools like JCoSS, the Jewish comprehensive school in Barnet, teach RE and they also teach Jewish studies. In Birmingham, Nishkam teaches RE, which includes ‘faith education’ – exploring the nature of faith, whether students are of faith or not. This may be a sensible way forward that will allow church schools to continue to teach the faith in an honest way without being viewed by critics as proselytising. If the eventual model turns out to be one of more open enrolment, this need not scare the supporters of church schools because it does not follow that they will lose their character. Although opponents of church schools would prefer us to think of them of middle class enclaves, there are plenty that are not over-subscribed and which draw their pupils from a wide range of backgrounds and faiths. They still retain their faith distinctiveness. A faith school is different because it is founded on confident belief. It is a ‘safe environment’, where it is acceptable to talk openly about beliefs and doubts. Whatever opponents may choose to believe, faith schools teach positive values. Whether a child is of faith, another faith or no faith, they should feel welcomed, valued, safe and special. Importantly, the child will become used to working with the vocabulary of faith, of spirituality and will be able test out his or her ideas and responses as he or she becomes more independent in spiritual development. Optimus Education is dedicated to your school's improvement. As an Optimus member, you receive access to our online library of resources, policies and training courses. From bright ideas for early years management to the latest safeguarding guidance, we have everything you need to support staff and improve pupil outcomes.